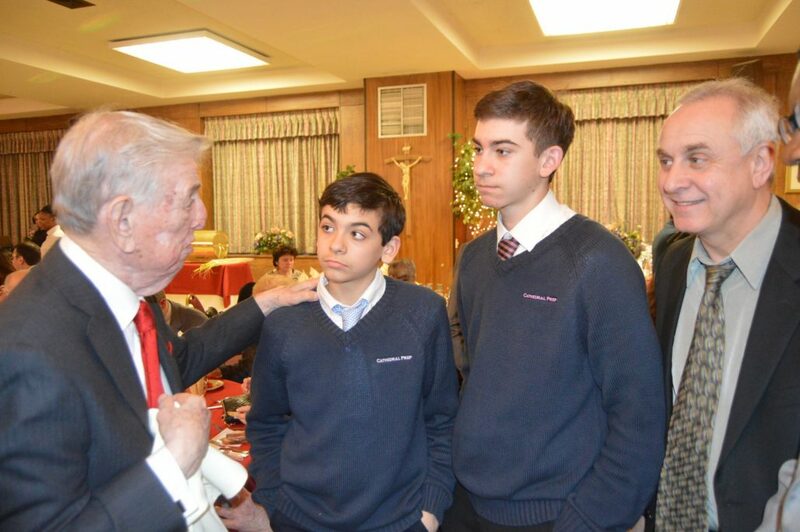 On Saturday, March 24, 2018, the 5th Annual Bishop Ignatius Catanello Memorial Dinner Dance was held at the Immaculate Conception Center, Douglaston, NY. 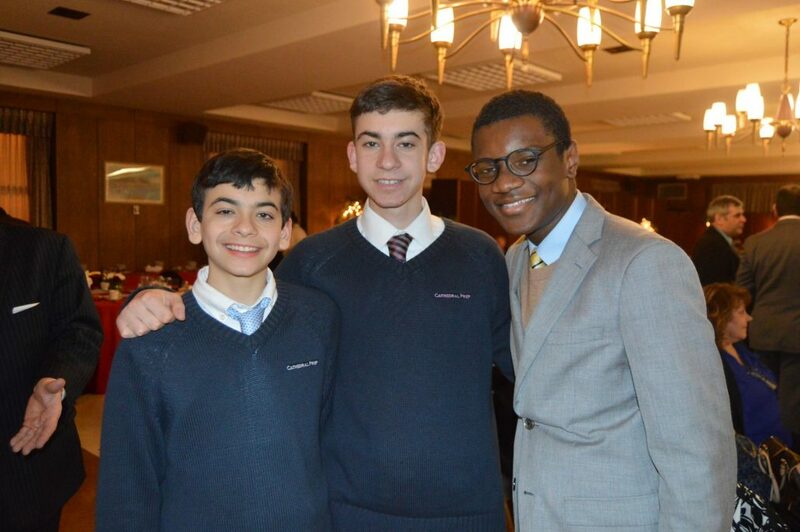 The evening started with Mass at 6:00 PM in the Chapel, followed by a full dinner and dancing in the Reception Hall. Over 110 guests attended this year’s event. 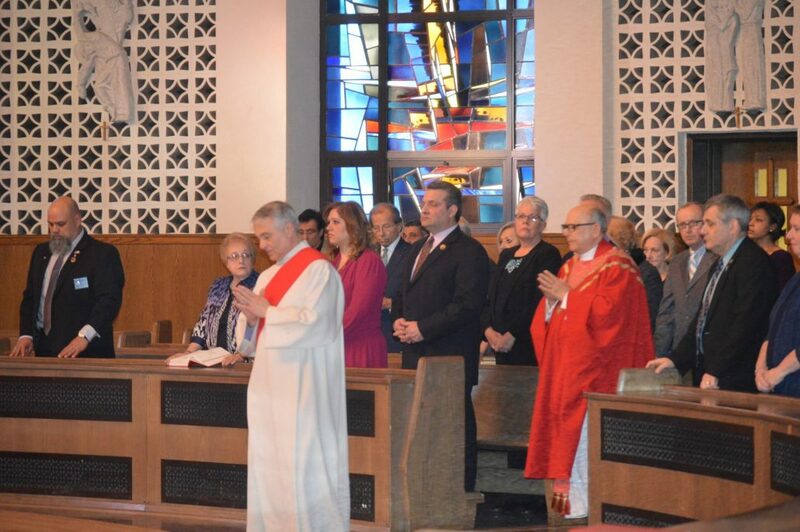 Thank you to The Holy Family/Bishop Ignatius Catanello Knights of Columbus Council, the Dinner Committee and all those who joined us in celebrating the life of Bishop Catanello. 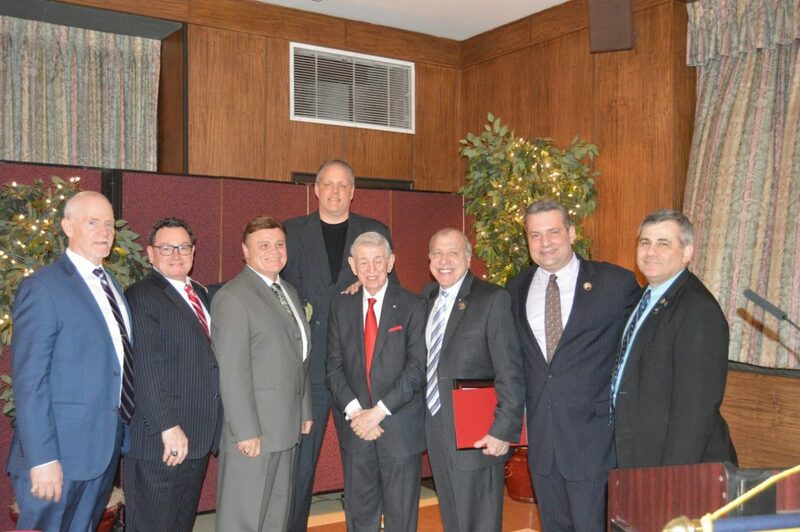 Additionally, we are grateful to contributions given to the Memorial Scholarship in his name.